Established businesses work sedulously, just for supremacy and more often than not, one defeat never dampens their enthusiasm. However, many established businesses suddenly collapse not for want of ambition, but for not reinventing themselves and sticking to the status-quo. For instance, Nokia, the then market leader of feature phones failed to pander to people’s inclination to Android. Today, Nokia is nowhere to be seen. When complacency clouds the vision of businesses, it essentially becomes a scenario of obliteration. The intriguing and essential aspects of customer engagement and web legacy are no longer confined to desktops. Smart phones have taken the markets by storm and today, people are looking for app-like mobile web experience. Studies have revealed that customers spend an average 5.6 hours a day using various digital devices. In other words, more than 80 hours a month is spent on digital devices and interestingly, more than 50 percent of the time is spent on smart phones. Smartphones are acting as an enabler to connect with brands and as per studies, more than 95 percent of the work we do has a mobile component. There is a crucial difference between perception and reality. The age-old phenomenon where people used to browse on mobiles and purchase on desktops has completely lost its luster. Today, 20% of millennials use only mobiles and hence, businesses should resort to ‘mobile-centric’ strategy to tap them. Designing responsive websites will not solve complex interactions such as the configuration of products, listing, and filtering of products etc. Further, a responsive website alone cannot enhance your average order value. Customer retention depends on a variety of factors and pleasant mobile experience is surely a determinant. This essentially brings us to a debate on: Should retailers build native apps? For all intents and purposes, the answer is NO. 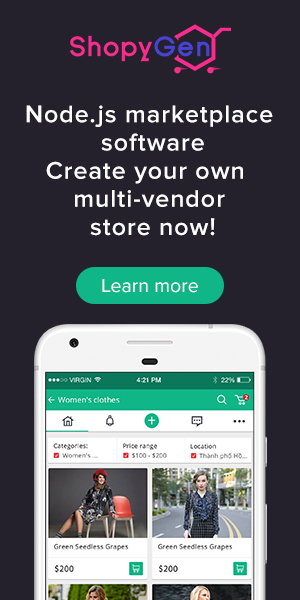 There is an inherent feisty challenge- Convincing customers to download your app and asking them to do retail trade through the app will not work. Amazon app is an exception though. In terms of usage and downloads, Amazon app ranks consistently in the top 100. And as far as retail app usage is concerned, only 4% of the existing retail apps are doing well. Unless and until retailers put in superlative efforts, they shouldn’t expect marauding success. Progressive web apps should be accessible offline as well as online. The progressive web app should receive push notifications and inform the user about push notifications. For your information, push notifications foster customer engagement and re-engagement. Progressive web apps should be responsive and lead the spirited show on a plethora of screen sizes – phones, tablets, desktops, laptops etc. Progressive web apps should be sensitive to touch. In other words, interaction through gestures should be facilitated. Latency between touch and response mechanisms should ideally be zero. For all the talk of form and reputation associated with progressive web apps, performance is pivotal. App meta data should throw information to the browser about its aesthetic appeal when the app is installed on the phones. This will ideally result in the creation of nice high-resolution icons. More often than not, app meta data is usually stored in a file called ‘Manifest’ file which describes the resources such as splash screen, the size of the icon etc., required by the app. 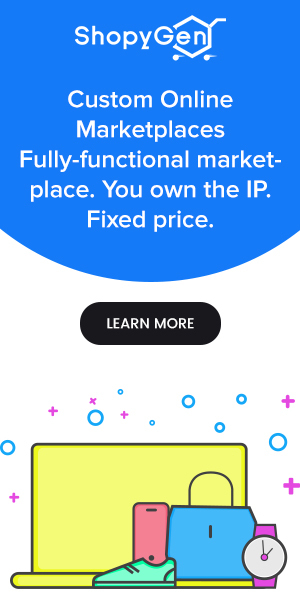 This is a programmatic API which provides flexibility to developers to cache app resources. As mentioned in one of the earlier paragraphs, progressive web apps should work as normal websites. Progressive web apps should not compel the users to download. Progressive web apps should be accessed through multiple browsers. URL should have HTTPS (Hyper Text Transfer Protocol Service) protocol provision. Progressive web apps should be discoverable by search engines. ECommerce mobile app development is a mountain to climb as you are expected to be well versed with at-least HTML (Hyper Text Markup Language), CSS (Cascading Style Sheets), Java Script and JSON (Java Script Object Notation). 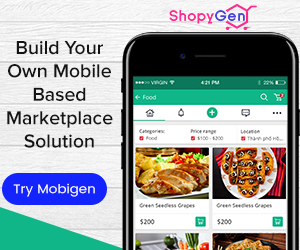 With eCommerce mobile app builder solutions being provided by ShopyGen, brooding on eCommerce mobile app development should be the last thing you should do. 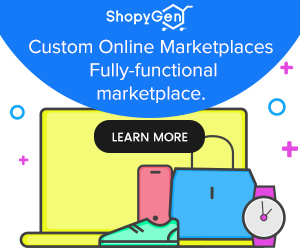 eCommerce app builder solutions offered by ShopyGen come with robust app shells, cache assets, and properly configured web manifest files. 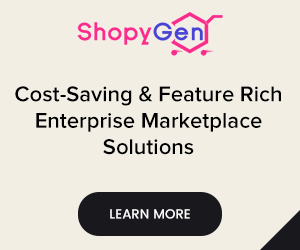 And the most endearing part is that ShopyGen services are completely affordable. If you have any doubts or concerns, feel free to drop a line or two in the comments section. We shall reply in a day or two. 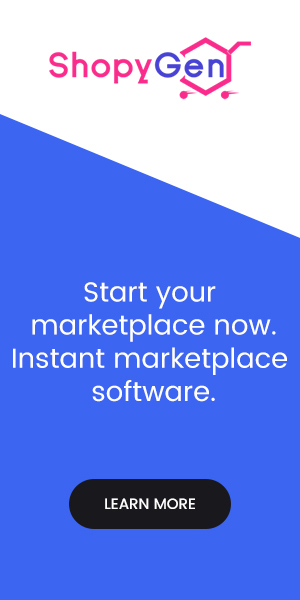 And yes, we can build eCommerce apps for you. Subscribe to our newsletter. Keep watching this space for insights on eCommerce mobile app development and eCommerce mobile app builder solutions. Our best wishes are with you and your eCommerce venture. Cheers!